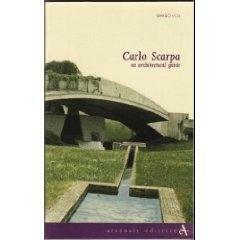 The work of Carlo Scarpa challenged, and continues to challenge, accepted notions of modern architecture. 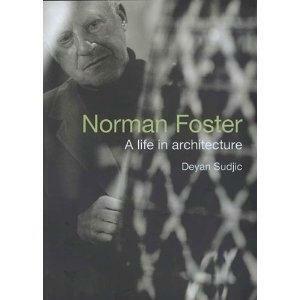 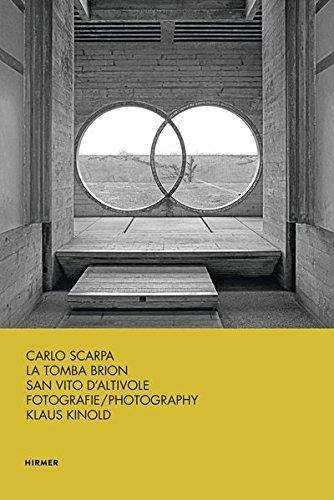 While several books have been published on his work, none has approached the breadth and depth of this monograph by Robert McCarter, who is celebrated for his meticulously researched, experientially based, and jargon-free accounts of key figures in modern architecture. 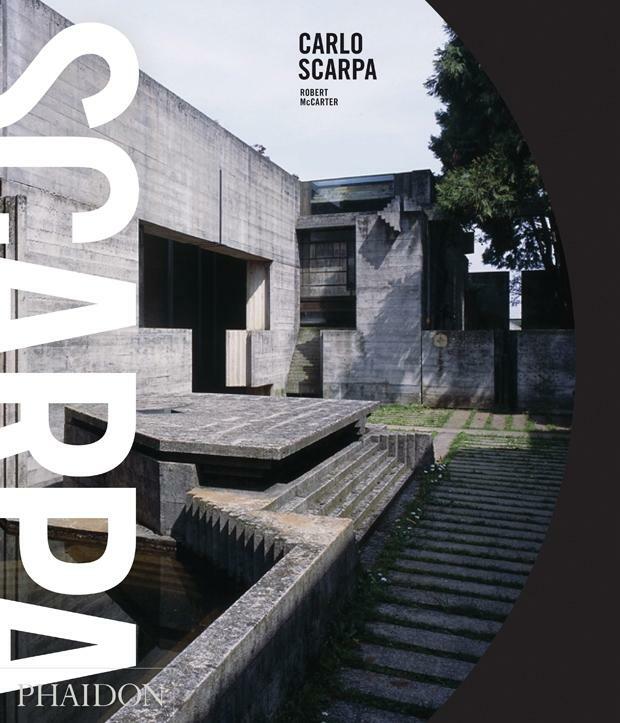 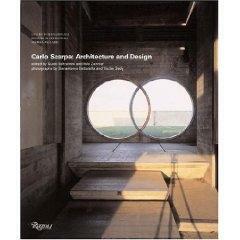 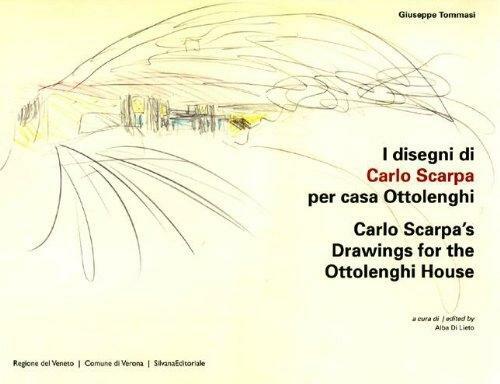 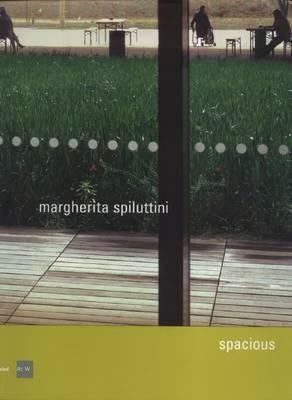 This book is the definitive study of Scarpa’s many accomplishments, including such works at the Canova Museum, the Castelvecchio Museum and the Brion Cemetery, among others.